At The Alley Hutchinson, we preparing to go into our summer leagues, so be the first to sign up becauses spots fill up fast. We provide the best in services to our bowlers. We are preparing to start are Summer Leagues and Registration will begin soon. Be sure to check back often to be the first to sign up, because our Summer Leagues are Heating Up! Call Cris @ 620.259.8770, EXT. 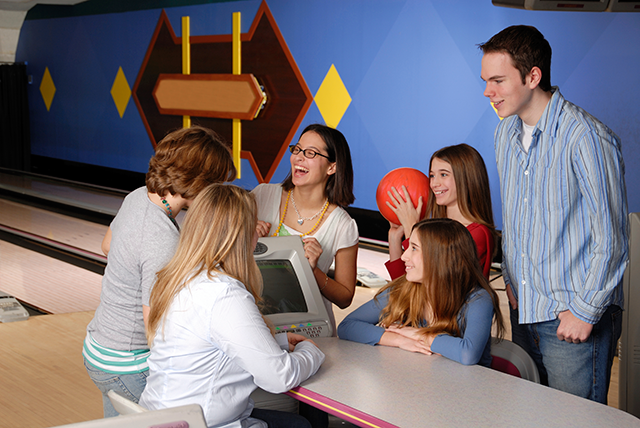 105 or Email Leagues@THEALLEYHUTCHINSON.COM to sign up today!